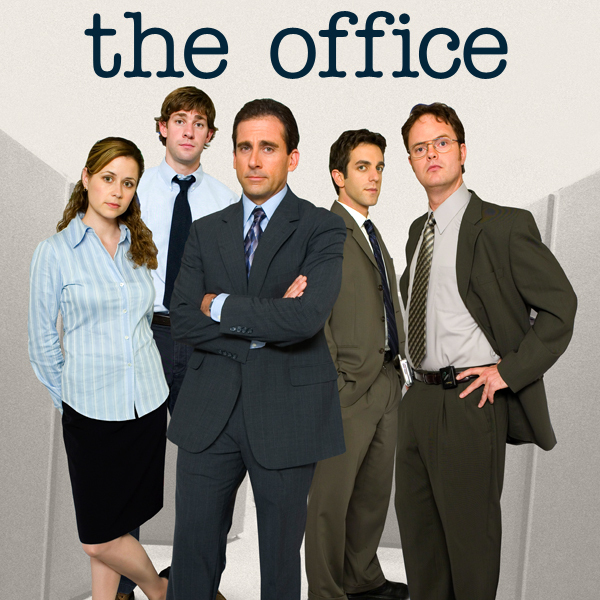 Hello Frequent Flyers and Welcome aboard our 42nd episode, The Office. Passengers aboard this flight may notice that all of our safety pamphlets have been replaced with a step-by-step guide on how to survive bear attacks. We still urge passengers to pay close attention, as bear survival know-how is very important. You may also notice that your seat-buckle has been surrounded by a gelatinous mass – most likely strawberry. Finally we ask passengers to ignore the buffoon making awkward jokes and demanding hi-fives from you when you deplane. We don’t know how he got on board. He doesn’t even work here.